20 Best Episodes of the Series! 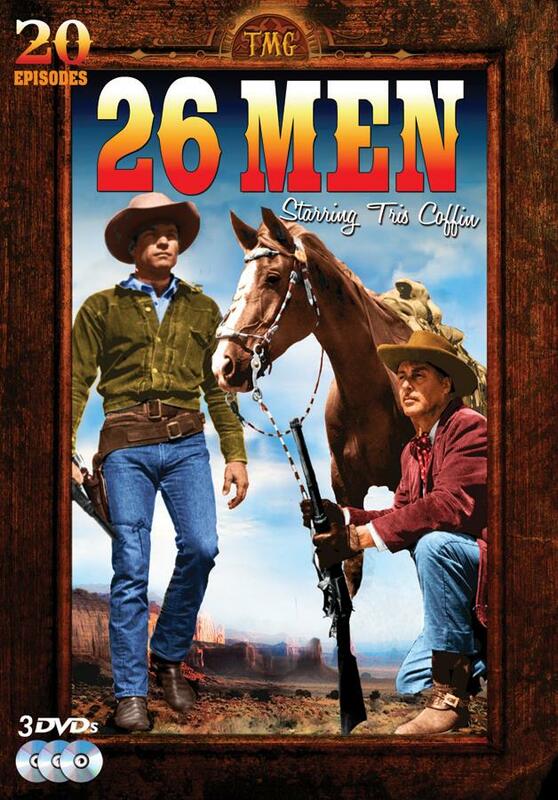 26 Men was based on true official files of the Arizona Rangers in the final days of taming the "old west." In 1901, a law enforcement organization was formed, known as the Arizona Rangers, consisting of twenty-six men: a captain, a lieutenant, four sergeants and twenty privates. The Rangers preserved and maintained law and order in the Arizona Territory, making arrests of criminals in any part of Arizona. As one of the original members reportedly recalled: "The reason there was only twenty-six of us was because the Territory couldn't afford no more." 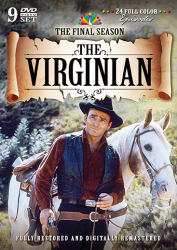 This series starring Tris Coffin and Kelo Henderson, and produced by Russell Hayden, was a thrilling tale of law enforcement and partnership.